Dr. Andy Wicke is a Nashville native, growing up in Hendersonville, TN. He received his Bachelor of Science degree from Belmont University, while also playing on the Men’s Basketball team. After Belmont, he graduated with honors from the University of Louisville School of Dentistry. He then finished his training by completing Oral and Maxillofacial Surgery residency at Vanderbilt Medical Center in 2017. Dr. Wicke is eager to get started with OMS Nashville this year. 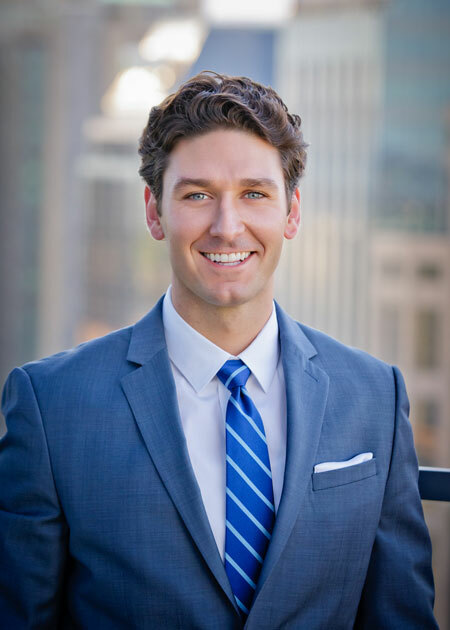 He wishes to continue his full scope training in the Nashville community and enjoys dentoalveolar surgery (extractions/bone grafts/implants), orthognathic surgery, oral pathology, trauma and treating TMJ disorders. Dr. Wicke enjoys traveling and using his training throughout his travels. He has participated in many mission trips from Eastern Europe, South Africa, Central America and South America. He also enjoys volunteering locally with Remote Area Medical (RAM) and the Interfaith Dental Clinic. He enjoys spending his time with his friends and family, being active and enjoying the outdoors with his wife (Emily) and his daughter (Eden) and his son (Everett).